Bukhave: Computer drawing skills - Level up! 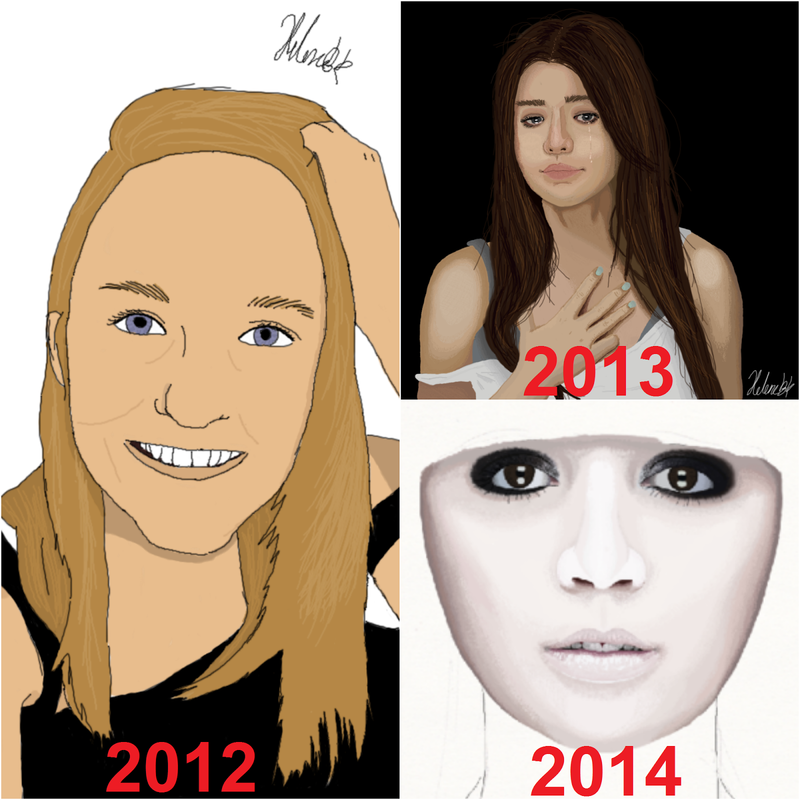 I really think i have improved the last few years. The 2014 one is not finished!